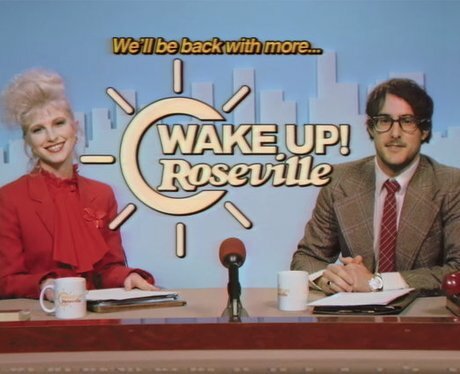 Is Roseville a real place? 2. Is Roseville a real place? Oh yes! There are cities called Roseville located in Placer County, California and Ramsey County, Minnesota.